We all know what big data is, but all too often it is referred to solely in technology terms, with platforms, devices and tools promising to solve all our marketing problems. 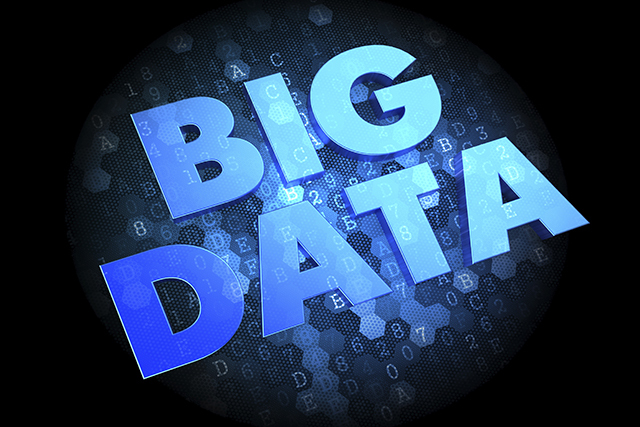 There's no denying its impact, but how to use big data remains a challenge for many marketers. It's only as useful as what you take away from it. Big data does not have all the answers, and doesn't automatically lead to better marketing. You could consider taking the "tiny data" approach to begin with, by focusing on a few key objectives, the outcomes you want to improve, and identify the data you need to achieve this. Not all data is equal. It's all too easy to drown in the vast amounts of data available. You might have masses of it, but still be unable to get the knowledge you need. Even the best data might not result in the best decisions if you don't know what it is you're looking for. Don't expect to become a tech guru overnight. Nonetheless, marketers can and should become stakeholders in the big data journey. A recent study by research firm Forrester argued that technology-focused executives within a business will think of big data as a technology and fail to convey its importance to the boardroom. Look forward to an evolving skill set. Understanding and using big data will force marketers to develop different skills and work more closely with data analysts and information officers - all of which means greater co-operation between IT and marketing. Here today, gone tomorrow? Ed Falconer, executive director of marketing analytics at OgilvyOne New York, believes that the term "big data" will disappear in the near future - the new hot property will be what he calls "data storytellers". These will morph into "data monetisers", who will look beyond current business models, rethinking data and how it can be used to generate revenue streams and products.